Christina Wilkerson, APRN and Jamie Bisel, PA-C are now accepting new patients! Click the patient info tab to print our New Patient form, or call the office to apply! Vineyard Primary Care was founded in 2015 by Dr. Jeremy Luckett, a pioneer in internal medicine who wanted to create a place for the people of Owensboro, Kentucky, to receive thorough health care in a professional, but comfortable environment. Dr. Luckett provides a wealth of services to the community, including care for the flu, high cholesterol, high blood pressure, diabetes, pneumonia, and many other ailments. With a convenient in-house lab draw, you won’t even have to leave the office for blood work in order to diagnose your illness. Nurse practitioner Christina Wilkerson is certified by the Department of Transportation (DOT) as a medical examiner to provide physicals to those who need medical cards to legally do their jobs. By putting the patient at the center of every single treatment plan, they succeed in creating a warm environment that’s driven by results. 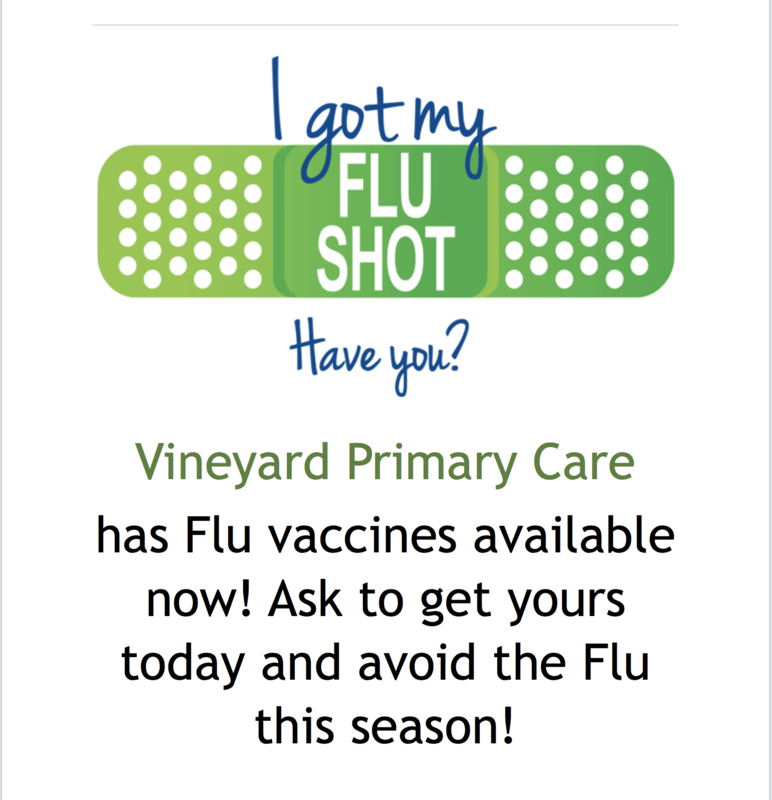 If you or someone you love needs a general care practitioner to help you stay healthy, or get healthy, contact Vineyard Primary Care today. They’ll discuss your medical history, family history, and address any concerns you might currently have. Dr. Luckett and Christina Wilkerson, APRN look forward to giving you the quality health care you deserve. At Vineyard Primary Care we are committed to all aspects of your healthcare. We strive to demonstrate compassion and to communicate effectively with all of our patients. Each member of our dedicated and friendly staff share this goal. Our providers utilize a traditional hands-on approach to your medical needs, while incorporating the conveniences and efficiencies allowed by some of the most cutting edge technology in the area. As an added benefit, we still provide care for our patients through all venues of care, including seeing patients in the hospital and nursing home. Our mission is to come together with you and your family to provide the best care possible, taking your goals and beliefs into account, as we strive to develop a healthier, happier you. Vineyard Primary Care is a participant in the Ky Immunization registry through KHIE. This is just a small sample of the insurance policies Vineyard Primary Care accepts. If you don't see your insurance listed here, please call our office to confirm we accept your insurance. Medical Care You Can Trust! 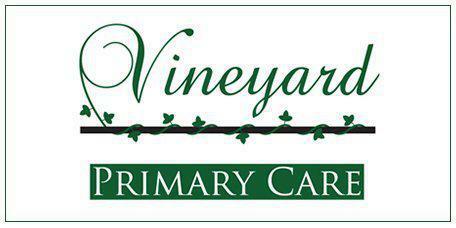 Vineyard Primary Care is rated "A" with the Better Business Bureau!